There are encounters that make a difference. 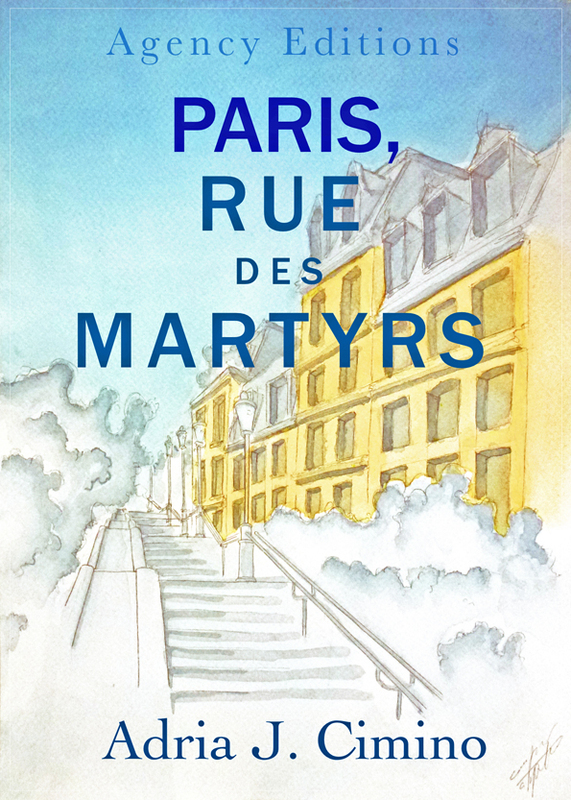 The paths of four strangers cross amid the beauty, squalor, animation and desolation found on a Parisian street called the Rue des Martyrs. A young man’s search for his birth mother leads him to love and grim family secrets. An unsatisfied housewife finds her world turned upside down by the promise of a passionate liaison. An aging actor, troubled by the arrival of the son he abandoned years ago, must make a choice: either lose him forever or put aside pride and seek redemption. A young woman, betrayed by her fiancé, travels to Paris to begin a new life and forget about love… at least that is her intention. including the Associated Press and Bloomberg News. 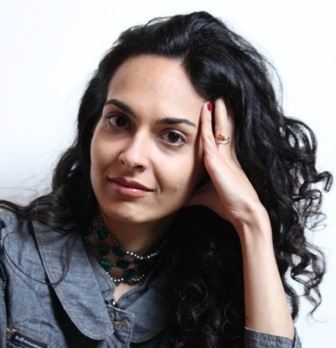 Adria, who grew up in the sunshine, holds a Bachelor of Arts degree from the University of South Florida. 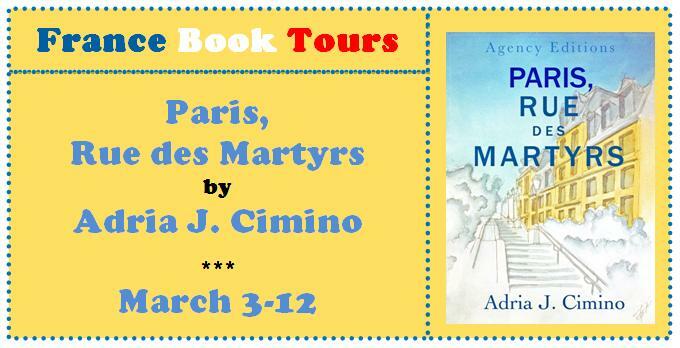 Her first novel, “Paris, Rue des Martyrs,” is set for release on Feb. 10, 2014. Love your book tours, Emma! This sounds like another good read.